Contemplations on travel and architectural infrastructure. 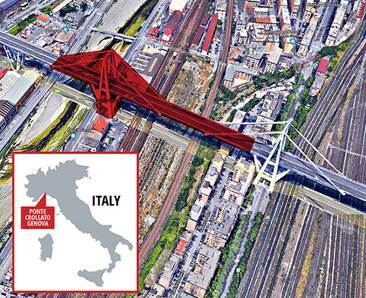 Truly disturbing news – a motorway bridge has collapsed in Genoa, Italy. 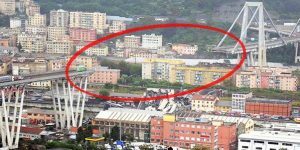 The bridge, which was a little over 50 years old, unexpectedly collapsed after heavy rainfall. Tragically, over 22 casualties have been reported. 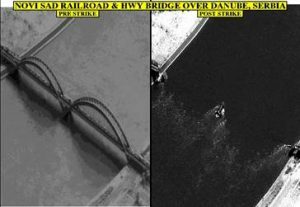 The images, and even a video of the bridge collapsing, instills people with a range of emotions from sorrow to despair. Many individuals are left wondering, how safe is an average days commute? Historic bridges like this one are my favorite – The Old Stone Bridge in Visegrad. Built during the XVI Century, Mehmed Paša Sokolović Bridge, has simplified crossing the Drina River between Bosnia and Herzegovina for over 400 years. 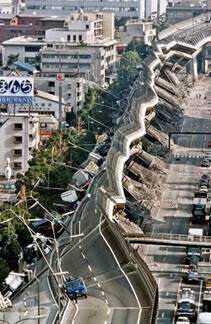 I do feel disheartened when a bridge collapses or gets destroyed. This is the one I don’t think I will ever forget – a clear demonstration of the laws of physics and seismic movements in action.